Get All the The Elder Scrolls Online: Gold Edition Launch Details Here! Bethesda Softworks officially announced today that The Elder Scrolls Online: Gold Edition has launched for Xbox One, PlayStation 4 and Windows PC. This new experience offers gamers all four major DLC Game Packs for the game all together in one convenient package. 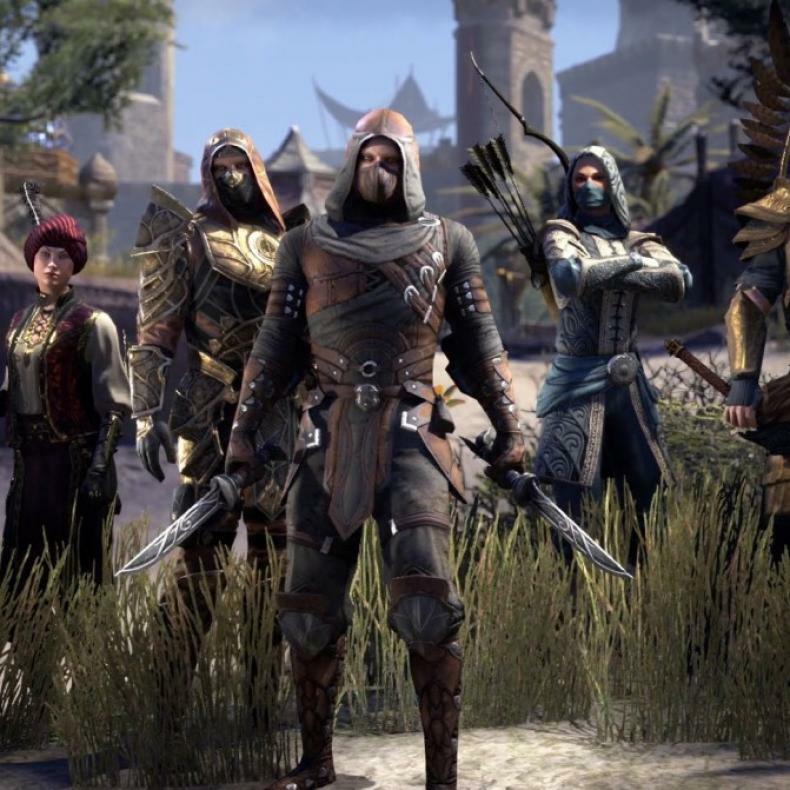 Players can now explore Skyrim and Daggerfall in Tamriel and take part in adventures to battle for control of the capital of Cyrodiil and go into the secret enclaves of the Dark Brotherhood and the Gold Coast. Existing players for The Elder Scrolls Online can also check out all four DLC Game Packs to their own game with the new Guilds and Glory DLC pack. This new pack is available now at the in-game Crown Store for the price of 5,500 crowns. The Guilds and Glory bundle pack features all four of the above major DLC game packs in a single bundle for a low price of 5,500 crowns. That’s a discount of the original price for all four for 9,500 Crowns. Update 11 Hits The Elder Scrolls Online! Watch a New Preview Here! The Elder Scrolls Online’s Dark Brotherhood DLC Launches Today! Watch the Launch Trailer Here! The Dark Brotherhood Launch Dates Revealed for The Elder Scrolls Online! Get the New Details Here! The Elders Scrolls Online Teases the Dark Brotherhood! Watch the New Teaser Here! 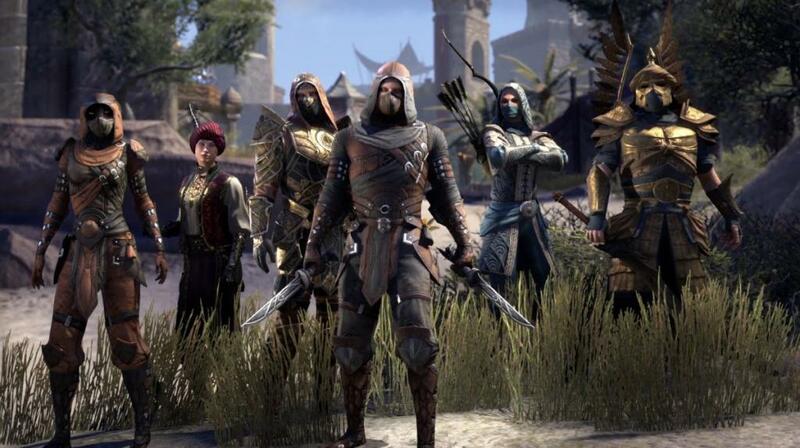 The Thieves Guild DLC Launches for The Elder Scrolls Online! Check Out the New Gameplay Trailer Here!